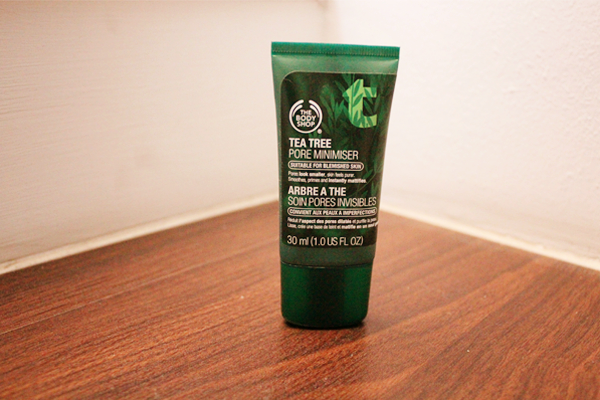 To kick-start the 'revival' of my blog, I'm giving away The Body Shop's Tea Tree Pore Minimiser. 1. 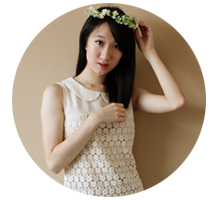 Leave just one comment with your name and email address. P.S. : Please remember to check your junk folder!